Mr. McCollum has been a director since May 2018. Mr. McCollum has been the president and chief executive officer of Weatherford International PLC since April 2017. 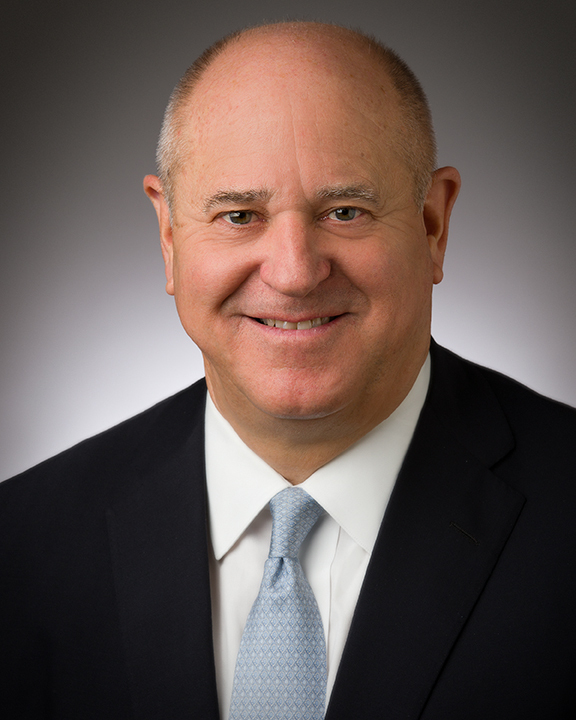 Prior to joining Weatherford, Mr. McCollum served as executive vice president and chief financial officer of Halliburton Company, a position he assumed in 2008 and resumed in July 2016 following an interim role from December 2014 to July 2016 as executive vice president and chief integration officer during the pendency of Halliburton’s proposed acquisition of Baker Hughes Incorporated. From 1995 to 2003, Mr. McCollum held a number of senior positions at Tenneco, Inc., including chief financial officer, and from 1991 to 1995 served as an audit and advisory partner in Arthur Andersen's Energy Division, where he began his career. He is also a regent at Baylor University and serves on the Baylor College of Medicine Board of Trustees. Mr. McCollum received a bachelor’s degree in Business Administration and Accounting from Baylor University in 1980 and is a CPA in Texas.